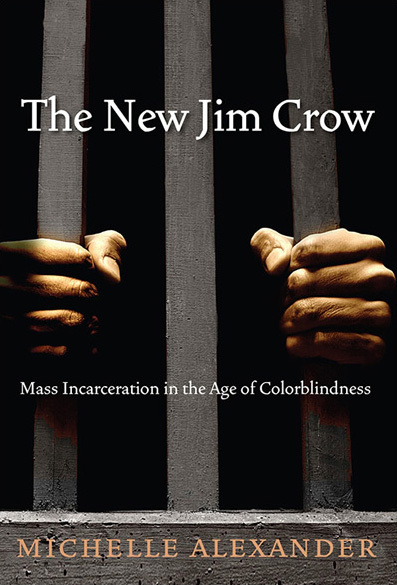 In this New York Times bestseller, civil rights lawyer, advocate and legal scholar Michelle Alexander argues that America’s criminal justice system functions as a new type of racial control, targeting black men through the “war on drugs.” Although Jim Crow laws are a thing of the past, she says millions of blacks arrested for minor crimes remain marginalized and disfranchised, trapped by a criminal justice system that labels them felons for life and denies them basic rights and opportunities. In this seminal book, Alexander argues that nothing short of a major social movement is needed to end the mass incarceration of black Americans. Read an excerpt of Alexander’s book. See Bill Moyers interview with Alexander on her book. In this award-winning and New York Times bestselling memoir, Stevenson recounts his struggle against injustice as an activist lawyer. Founder and executive director of the Equal Justice Initiative, Stevenson and his staff have won reversals, relief or release for over 115 wrongly condemned prisoners on death row. This book focuses on one of his first cases, that of Walter McMillian, a young man who was sentenced to die for a notorious murder he insisted he didn’t commit. 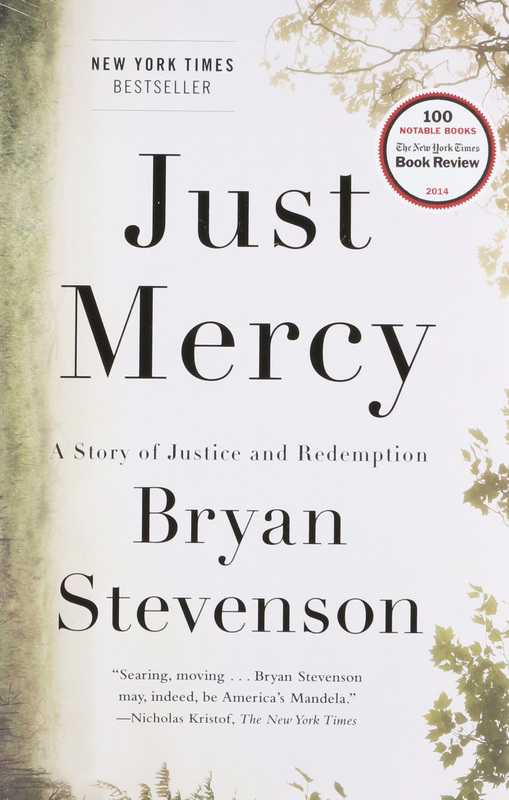 The case drew Stevenson into a tangle of conspiracy, political machinations, and legal brinksmanship — and transformed his understanding of mercy and justice forever. Read an excerpt of Stevenson’s book. Watch Stevenson’s TED Talk. Beginning in Africa and ending in Europe, professor and journalist Baz Dreisinger travelled to prisons in nine countries over two years. As founder of the groundbreaking Prison-to-College-Pipeline her goal was to better understand a range of approaches to penal reform through the lens of America’s mass incarceration system. From serving as a restorative justice facilitator in a notorious South African prison and working with genocide survivors in Rwanda, to launching a creative writing class in an overcrowded Ugandan prison and coordinating a drama workshop for women prisoners in Thailand, Dreisinger examines the human stories of incarcerated men and women and those who imprison them. Read an excerpt of Dreisinger’s book. Watch video of Dreisinger discussing the book. 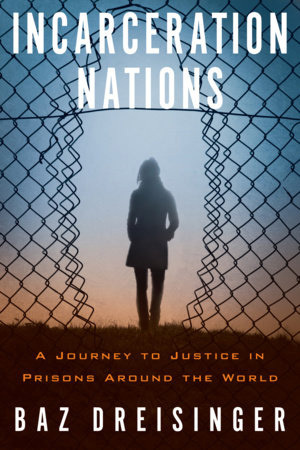 In this book, award-winning investigative journalist Alison Flowers tells the stories of three men and one woman who were exonerated after collectively spending 70 years in prison for crimes they did not commit. Flowers examines how these individuals struggle to rebuild their lives and search for meaning after the trauma they endured. 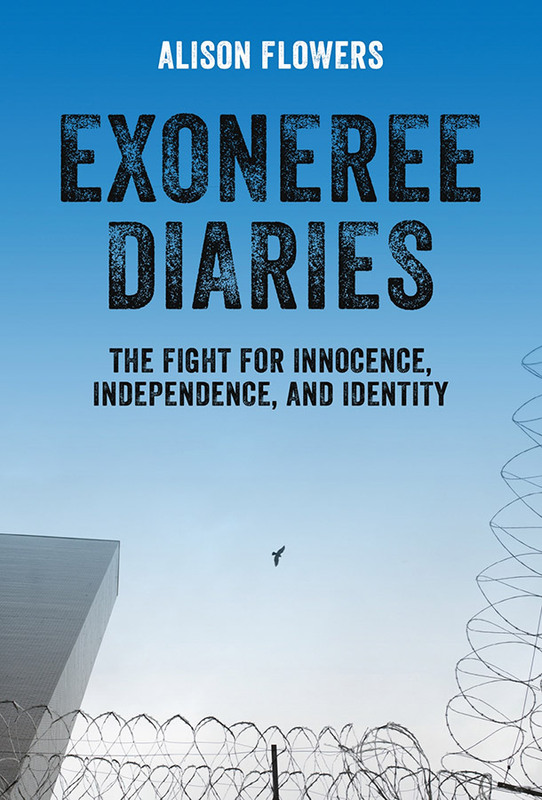 She also sheds light on how these wrongful convictions and exonerations affect families and communities. Read an excerpt. 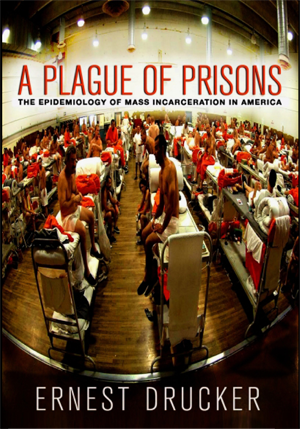 Ernest Drucker’s A Plague of Prisons applies the concepts and tools of public health that have successfully tracked epidemics of flu, tuberculosis, and AIDS to make the case that our current unprecedented level of imprisonment has become an epidemic.  Drucker argues that imprisonment—originally conceived as a response to the crimes of individuals—has become mass incarceration: a destabilizing force that undermines families and communities, damaging the very social structures that prevent crime. © 2017 Schumann Media Center, Inc.